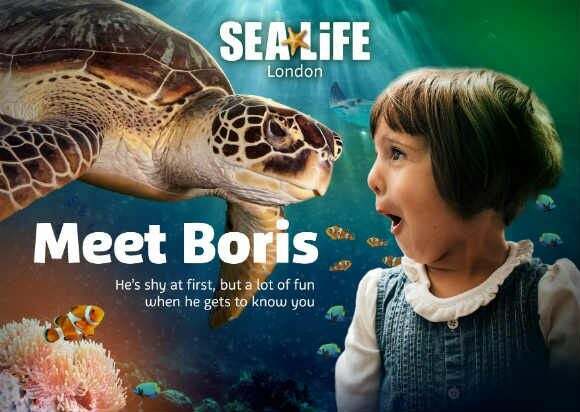 Buy Sea Life London - Priority Entrance tickets at City A.M.
Sea Life London is the first attraction of its kind in the capital and is one of Europe’s largest exhibitions of global aquatic life. 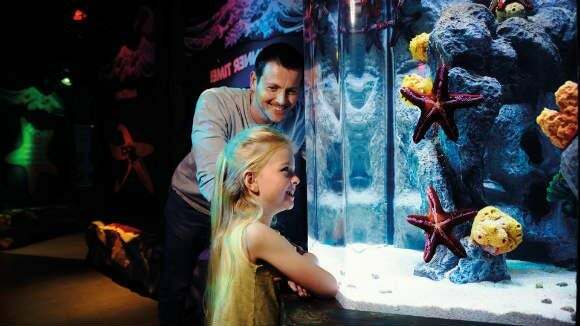 Follow the jellyfish life cycle through five clear stages of evolution and view our smallest jellies through special prism views! 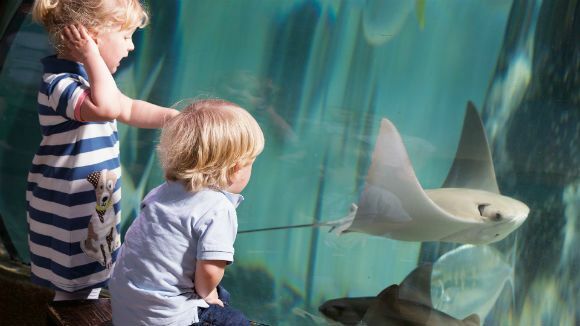 Understand both the good and the bad about jellyfish; how and when jellyfish take over the oceans! 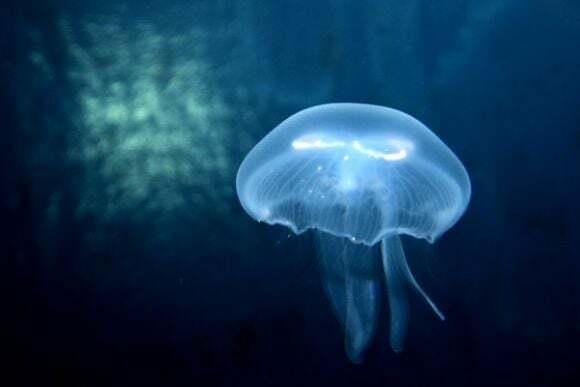 Do all jellyfish sting? You can even create your very own digital jellyfish! We won't spoil this zone for you by telling you about it, but you will be WOWED! 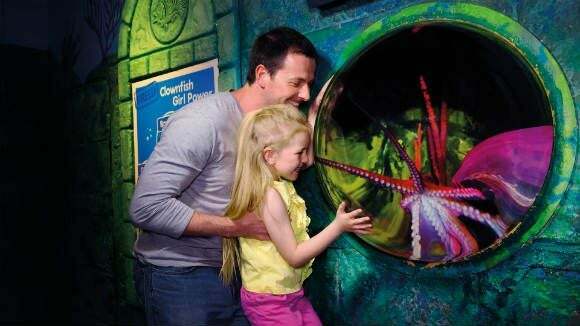 Ocean Invaders will allow you to see jellyfish in a whole new light! 7th July - closing an hour early – last entry 4pm, attraction closes 5pm. Exit the station and follow signs for the South Bank. The aquarium is to the left of the London Eye. Car Park: The nearest car parking is a short walk away, along the South Bank at the Royal Festival Hall or at the underground parking facility at Waterloo Station. 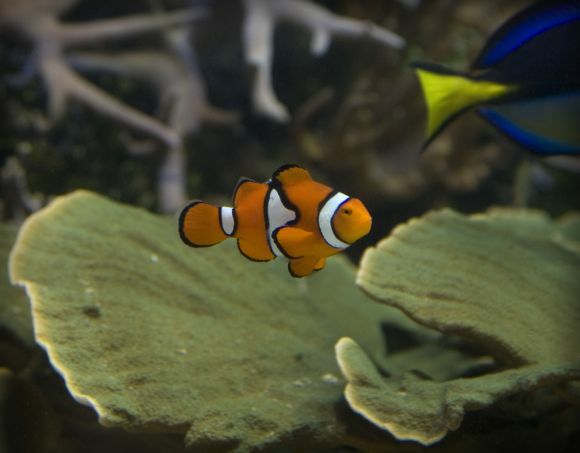 Open daily: Mon - Fri 10am - 5pm (last entry), Sat & Sun 9:30am - 6pm (Last entry). 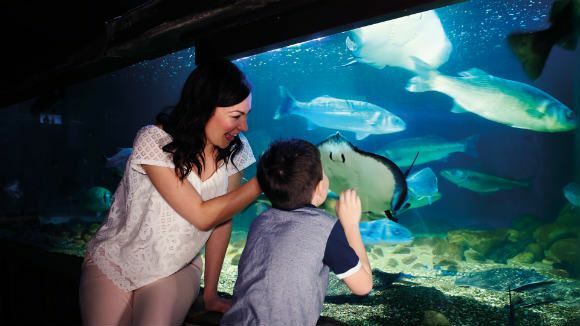 Please take your voucher/confirmation to the Fast Track Ticket Holder office along with photo ID for entrance to Sea Life London Aquarium. IMPORTANT: This is a ‘Voucher’ and not a ‘Ticket’. Please take your voucher and redeem it for a timeslot/ticket to enter. It is recommended that at Peak Times and weekends you should exchange your voucher for a pre-booked timeslot as soon as possible to avoid disappointment. 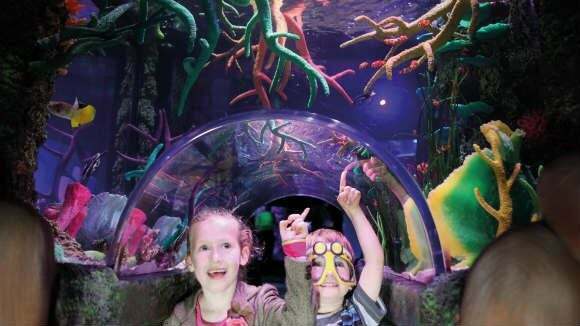 Disabled Access: there is full disabled access with lifts to all levels. There are also disabled toilets available on every floor. 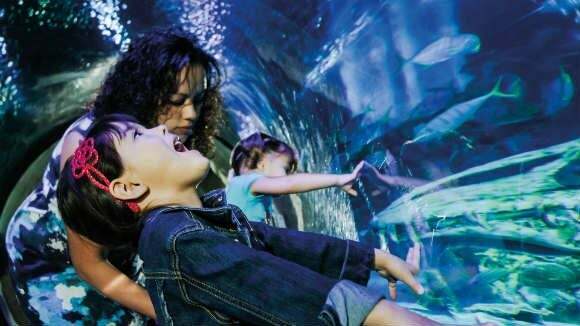 Please take your voucher/confirmation to the Fast Track Ticket Holder office along with photo ID for entrance to Sea Life London Aquarium.